The purpose of this guide is to help you complete research assignments and perform like the scholar you now are! Welcome First Year Seminar Students! Goal for Library Instruction for FYS: For you to become critical consumers of information. Use information with a healthy dose of skepticism! 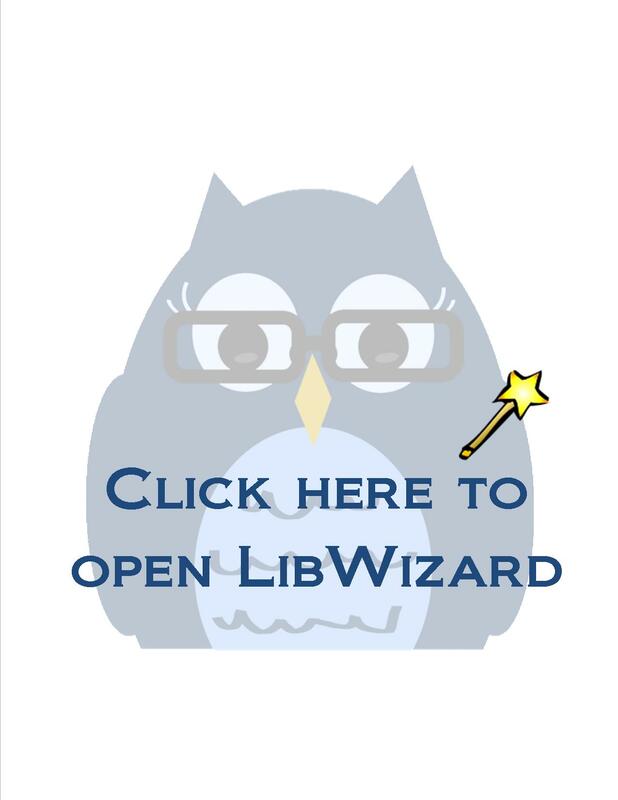 LibWizard is an interactive tutorial that will appear on the left side of your browser. Follow the prompts to explore different types of information sources. One Last Thing - To Be Completed After Your In-Person Library Session! 2. What is peer review? Check out this video to learn about the peer review process. So, what does a peer-reviewed article look like? Schor, Juliet. "Debating the Sharing Economy." Journal of Self-Governance and Management Economics 4.3 (2016): 7-22. Check out this example of a scholarly, peer-reviewed journal article. This interactive tutorial will help you identify the common elements of a scholarly article. Click through this slide deck to see some examples of what your professors don't want to see in your Works Cited list. Smith, Aaron. "Gig Work, Online Selling and Home Sharing." Pew Research Center, http://www.pewinternet.org/2016/11/17/gig-work-online-selling-and-home-sharing/. Accessed 31 2018. "Short Term Rental Property Permit Information." Nashville.gov, https://www.nashville.gov/Codes-Administration/Short-Term-Rentals.aspx, Accessed 31 Aug 2018. Kim, Jin-Hyuk, et al. “Can Restricting Property Use Be Value Enhancing? Evidence from Short-Term Rental Regulation.” The Journal of Law and Economics, vol. 60, no. 2, 2017, pp. 309–334. Gant, Agustín Cócola. “Holiday Rentals: The New Gentrification Battlefront.” Sociological Research Online, vol. 21, no. 3, 2016, pp. 1–9. Wegmann, and Jiao. “Taming Airbnb: Toward Guiding Principles for Local Regulation of Urban Vacation Rentals Based on Empirical Results from Five US Cities.” Land Use Policy, vol. 69, 2017, pp. 494–501.